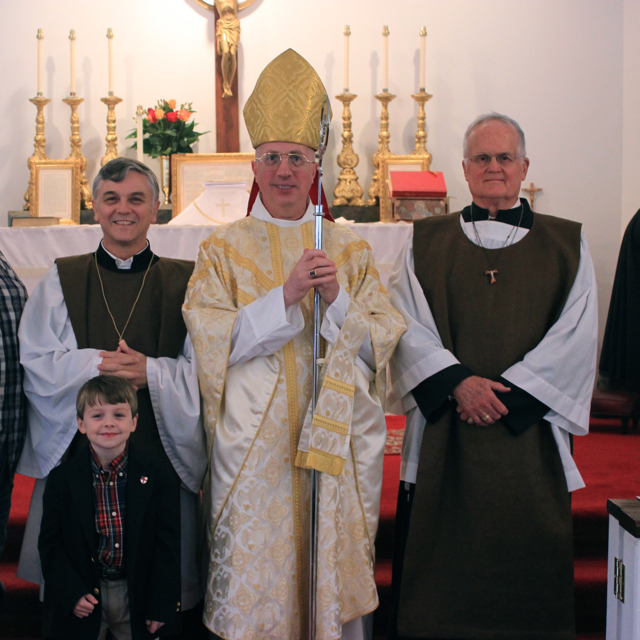 The Anglican Catholic Church recognizes the importance of religious orders and actively encourages the FRANCISCAN ORDER OF THE DIVINE COMPASSION. Brother vincent Gregory (David Gibson), a member of St Hilda's parish, recently made his profession as a Tertiary Brother of the Third Order Franciscan. Below is a short video by Brother Nicholas Lawrence explaining the nature of the order.